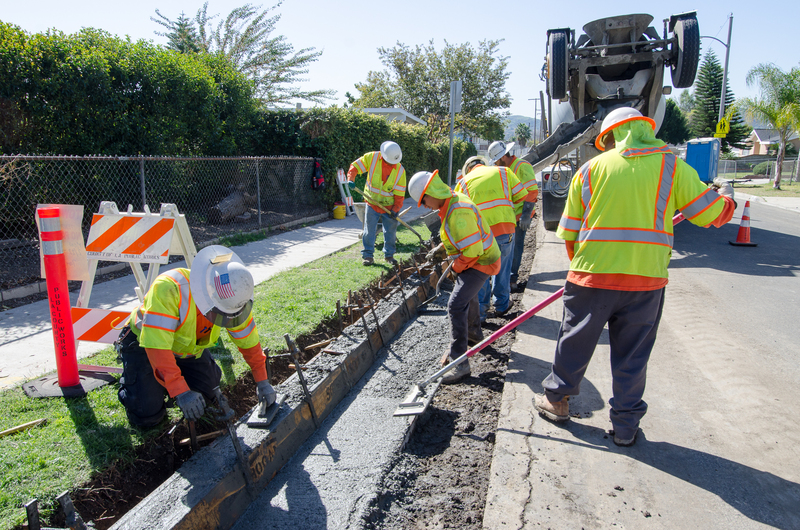 Throughout our history, Los Angeles County Public Works has consistently provided essential and critical services for all residents and businesses in Los Angeles County. As the Director of such a vital organization, it is my privilege to present our new Strategic Plan. I am confident that the strategies, goals, and priorities we have set position us to deliver even greater value to our customers. I want to acknowledge all the men and women who make up our incredible workforce and take pride in being public servants. Each one of us demonstrates every day that being a public servant is not just a job, it's a calling. It is because of the commitment and dedication of our outstanding employees that our Department has achieved so much. 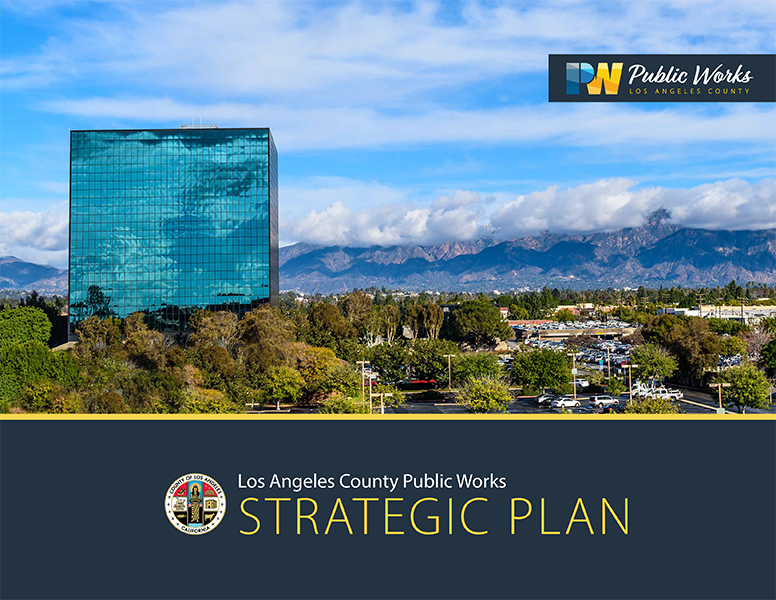 Our new Strategic Plan is intended to ensure that we are aligned with the County's 5-year Strategic Plan adopted in 2016 by the Board of Supervisors. The foundation of this plan is the new Vision and Mission statements. As a public agency, we are defined by our responsiveness to the public, our commitment to provide excellent customer service, and our drive to build great community relations. Excelling in all of these areas will result in our earning and maintaining public trust. My Vision is that we become the most trusted public agency in the region. 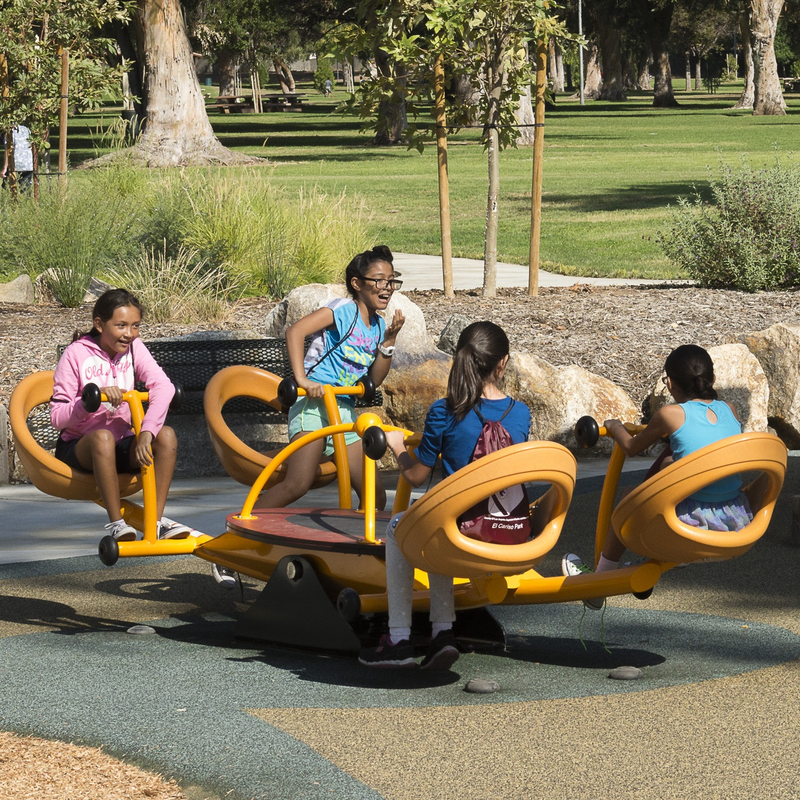 Our Mission is to deliver regional infrastructure and services improving the quality of life for more than 10 million people in Los Angeles County. Our current priorities include addressing homelessness, investing in a resilient and modern infrastructure that supports the social and economic growth of our community, and reinvesting in our workforce. Our Strategic Plan provides guiding principles to translate the major priorities of our Department into key actions and outcomes. It frames communication and decision-making processes across all business programs. Collectively and individually, it is now more than ever the job of each of us to do whatever it takes to provide our customers the highest level of public service. As you read our new Strategic Plan, you will see there are limitless opportunities ahead of us. I look forward to the years ahead, and I know we will accomplish great things together. 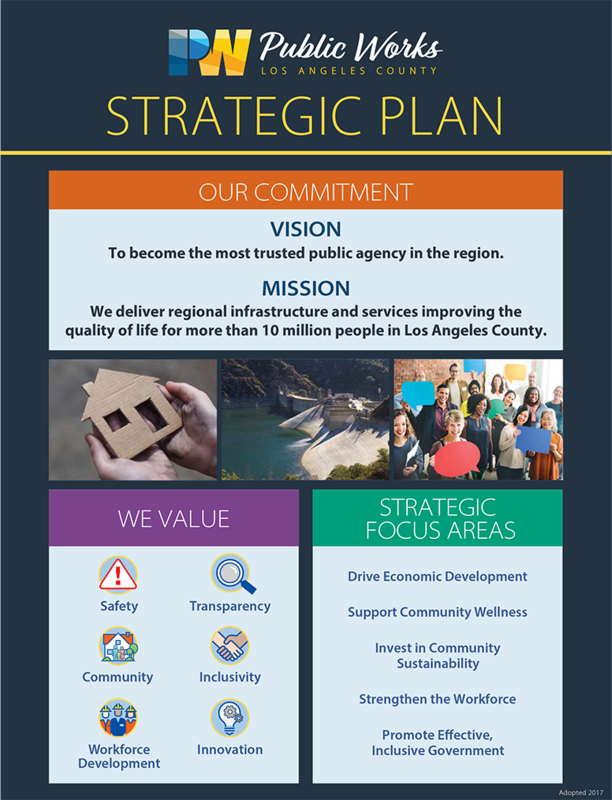 The Strategic Plan Framework reflects the strategies and goals of the County of Los Angeles and the priorities of the Board of Supervisors. Five Strategic Focus Areas were identified to guide the Department’s business strategy over the next three to five years. Our Strategic Plan will serve as a tool to align communication and decision making across the six Core Service Areas of the organization. It’s who we are, what we do, and how we do it. To become the most trusted public agency in the region. We deliver regional infrastructure and services improving the quality of life for more than 10 million people in Los Angeles County. Values are the underlying principles through which we act to achieve our Vision and fulfill our Mission. They define the fundamental ethics and behaviors that guide the actions and decisions of the Public Works team. Applying our Values in our actions will ensure a climate of unity and trust throughout the organization and in our relationships with customers and stakeholders. We work to protect our employees and communities from injuries and hazardous conditions. No job is so urgent or important that it be performed in an unsafe manner. Always think safety first. We proactively share ideas and promote a culture of collaboration, openness, and transparency. We facilitate access to information and actively engage the community, partners, and stakeholders in decision making. We commit to act visibly, consistently, and clearly to promote participation and accountability. We are committed to knowing and understanding our communities in order to address their needs and priorities. We proactively communicate and engage with our communities to provide high-quality, efficient, timely, and exceptional customer service. We encourage an inclusive work culture where diverse ideas, backgrounds, and perspectives are welcomed and harnessed to create business value. We educate our workforce to be aware of cultural bias to strengthen our competency to manage a diverse, multicultural workplace based on respect, involvement, and collaboration. We invest in our workforce by promoting a dynamic, diverse, and collaborative workplace where employees are valued and empowered to make a difference. Each person’s contribution is essential to the team’s success. We treat each other with respect, fairness, and understanding. We build a culture of innovation that learns through discovery, fosters collaboration, and makes integrated decisions. Innovation creates opportunities to increase efficiencies, reduce cost, and improve effectiveness. We have identified five Strategic Focus Areas to use as a compass to guide our efforts in gaining public trust. In the years to come, these five Strategic Focus Areas will serve as primary drivers around which all our actions will be organized and assessed. In effect, they will function as organizing principles used for translating the commitments we have made in our Vision, Mission, and Values into the desired actions and outcomes we will undertake to fulfill them. Enhance the economic vitality of Los Angeles County through small business-friendly programs and services, strengthened job creation, and collaborative business partnerships. Provide dependable and equitable infrastructure services and programs to promote active and healthy communities and help address homelessness and other social and public safety challenges within the County. Preserve the long-term well-being and the resiliency of our communities and the environment by investing in infrastructure, promoting economically sound, socially desirable, and environmentally healthy projects, programs, and services. Grow leaders, continually empower, challenge, and invest in our workforce and promote a collaborative and inclusive work environment. Relentlessly improve customer service and business performance by engaging and knowing our communities, embracing digital government, and sharing information with our customers and partners. All of the elements of the Strategic Plan are designed to work together to enable us to fulfill and sustain our new Vision and Mission. 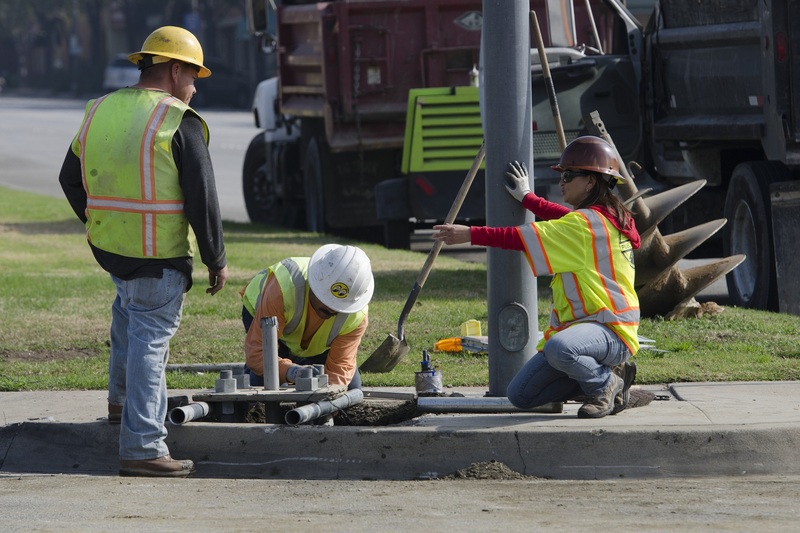 In order to successfully achieve these objectives, Public Works is organized into Core Service Areas to better reflect how our customers experience our services. Well executed implementation of the Strategic Plan advances goals and priorities of the Department by incorporating adopted actions throughout the Core Service Area operations. Development of effective programs, projects, actions, and budget processes are the necessary steps for implementation. To facilitate the implementation process in a systematic manner across all levels of operations, Business Plans are utilized. 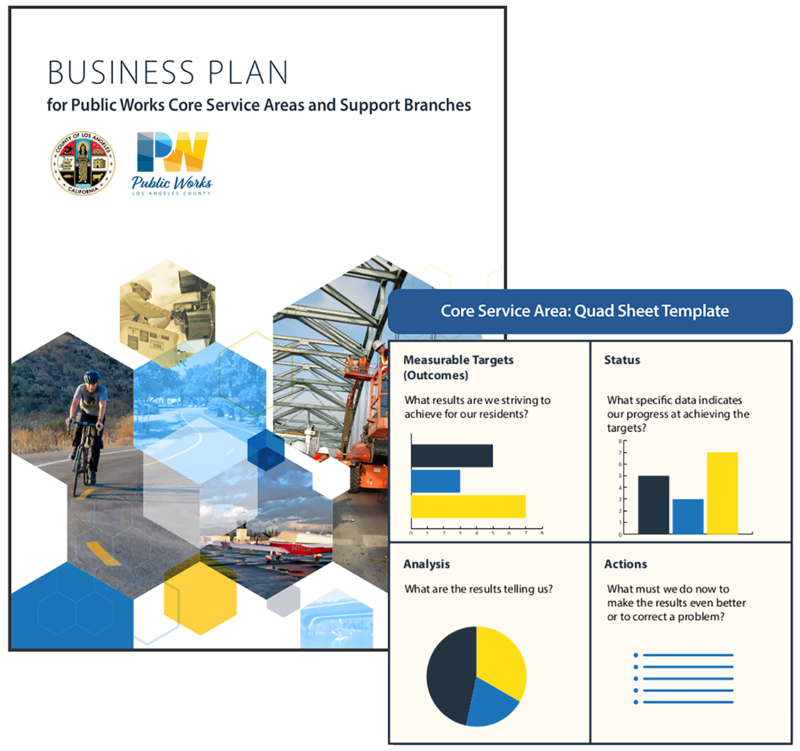 Business Plans define key strategies, actions and milestones, resource allocations, and performance measurements to meet the goals of the Core Service Areas and support the Strategic Plan’s Strategic Focus Areas. Successful implementation will be measured by applying a management tool known as “Quad Sheets.” Quad Sheets are designed to target and monitor the vital outcomes our customers care most about. Application of Quad Sheets will facilitate the effective use of Business Plans by providing a disciplined, systematic focus on setting, evaluating, and communicating our progress. 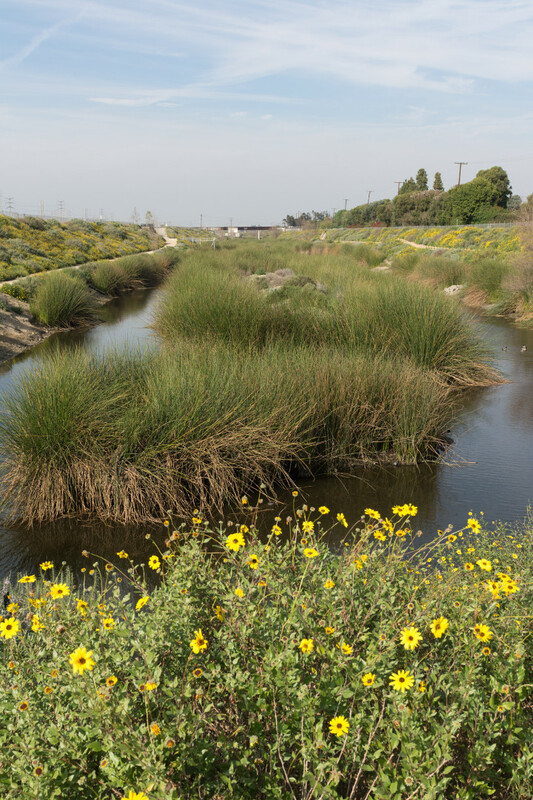 The Water Resources Core Service Area (CSA) is responsible for managing stormwater, providing potable water, and ensuring healthy watersheds for the safety and benefit of Los Angeles County communities. 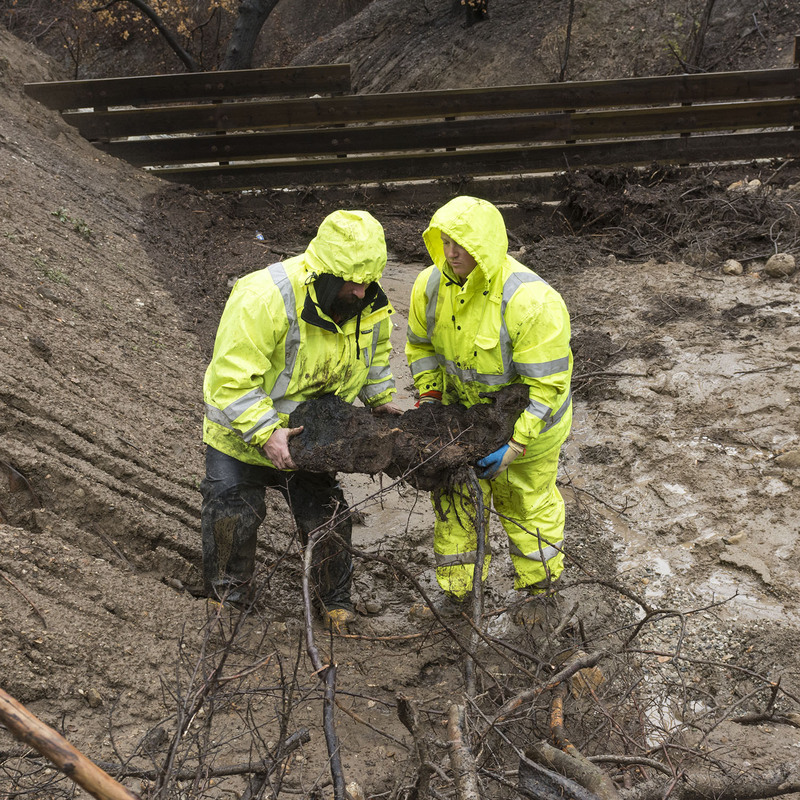 It plans, operates, and maintains infrastructure within the Los Angeles County Flood Control and Waterworks Districts through implementation of integrated water resource strategies. 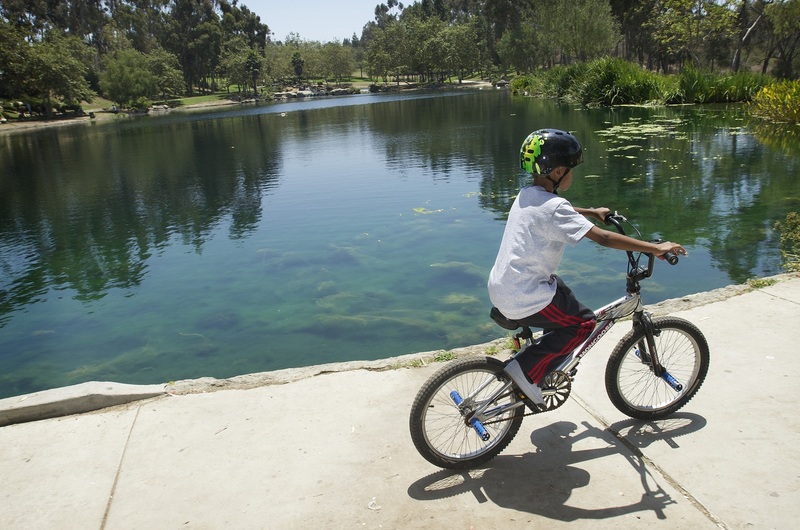 The Water Resources CSA Business Plan articulates practical strategies to enhance current management practices and strengthen community resilience across Los Angeles County. 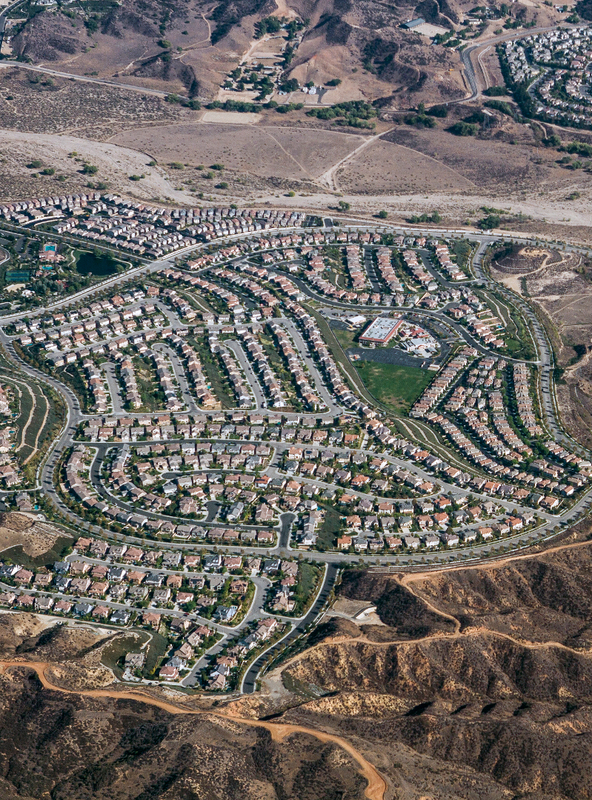 Lead and coordinate efforts to establish a sustainable regional water supply, including development and dissemination of a Los Angeles County Water Plan. 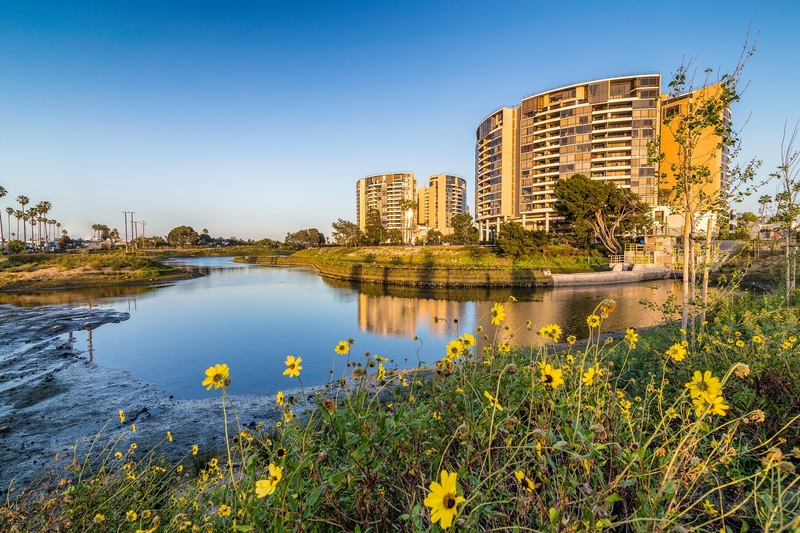 Lead integrated planning efforts to enhance communities through improved drainage, water quality and localized stormwater capture, while also supporting efforts to address homelessness. Leverage strategic partnerships to optimize regional operations and maintenance of infrastructure. Implement education and outreach strategies that increase stakeholder awareness and engagement. Cultivate relationships that support sustainable financing through an enlarged portfolio of funding sources, cost-sharing partnerships and costsaving strategies that also support workforce reinvestment. Measure local water supply and reliability, assess flood risk, and evaluate portfolio of funding resources. The Transportation CSA manages and maintains a vast network of roads, sidewalks, bridges, bicycle facilities, airports, and other transportation infrastructure in the unincorporated areas of the County as well as contract cities; and manages various programs and services to enhance safety and minimize traffic congestion. 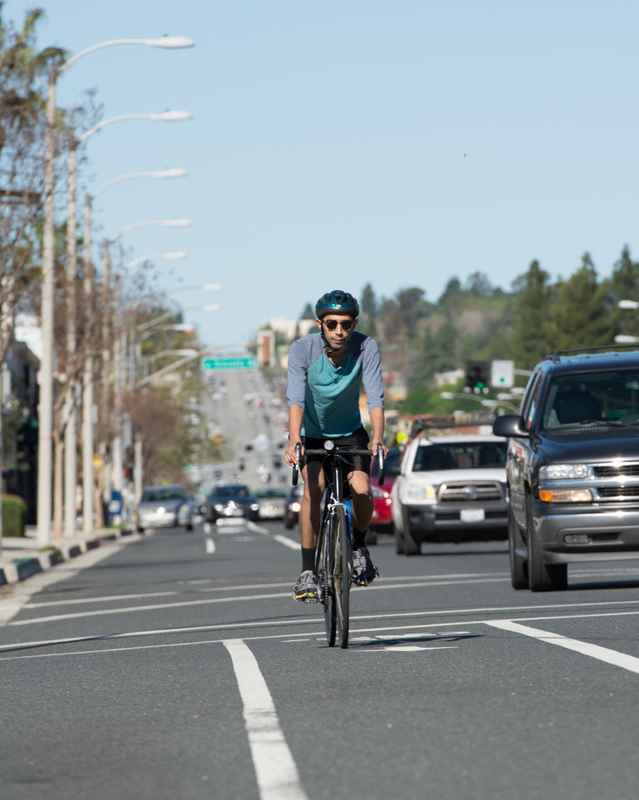 The Transportation CSA Business Plan establishes various strategies to improve community well-being and livability and to expand Countywide mobility and opportunities for alternate transportation choices. Ensure that the County’s transportation infrastructure, maintenance, operation, development, and planning processes address Board and Public Works’ priorities, community values, safety, and compliance. Increase budgetary discipline, optimize efficiencies in on-going operations and maintenance, identify and pursue sufficient and sustainable sources of transportation funding. Create and maintain a culture of innovation that promotes economic, environmental, and community-based sustainable maintenance and management of public infrastructure, including the County’s urban forest. Improve customer service access, Department transparency, and communication and business processes through enhanced and sustainable programs, systems, and online services and initiatives. Develop and implement a proactive and systematic approach to enhancing employee motivation and retention by providing meaningful opportunities for employee growth and development and effective succession planning. Evaluate traffic safety, pavement condition, and programs that improve the safety and condition of the transportation network. The Environmental Services CSA provides trash collection services for 1.1 million unincorporated area residents and 20,000 businesses, implements numerous waste diversion programs, provides disposal capacity planning, strategic planning, and many other solid waste management and sustainability activities. The Environmental Services CSA Business Plan establishes various strategies and actions to create a waste-free future that will improve the environmental well-being of our communities. Implement the County’s Roadmap to a Sustainable Waste Management Future to maximize waste diversion from landfills. 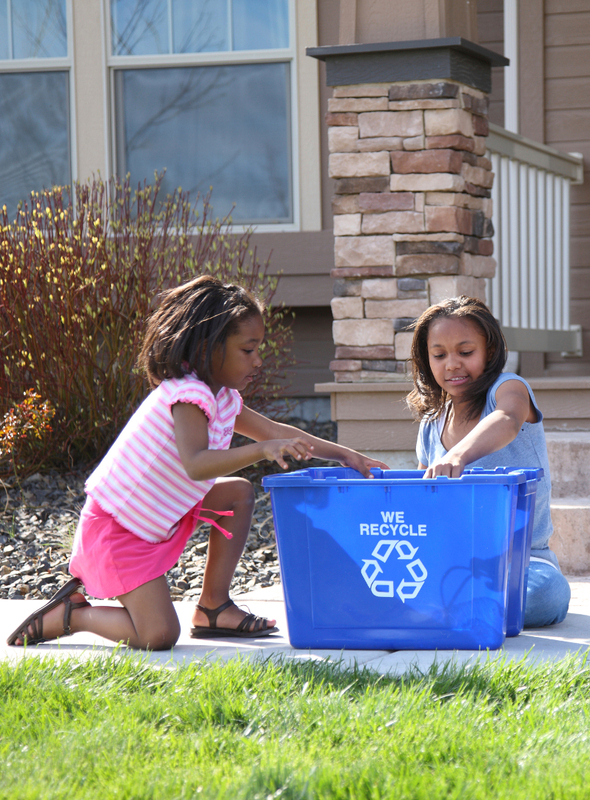 Develop and enhance programs and services to improve the community’s quality of life and create a climate-neutral solid waste management system that is resilient and sustainable. 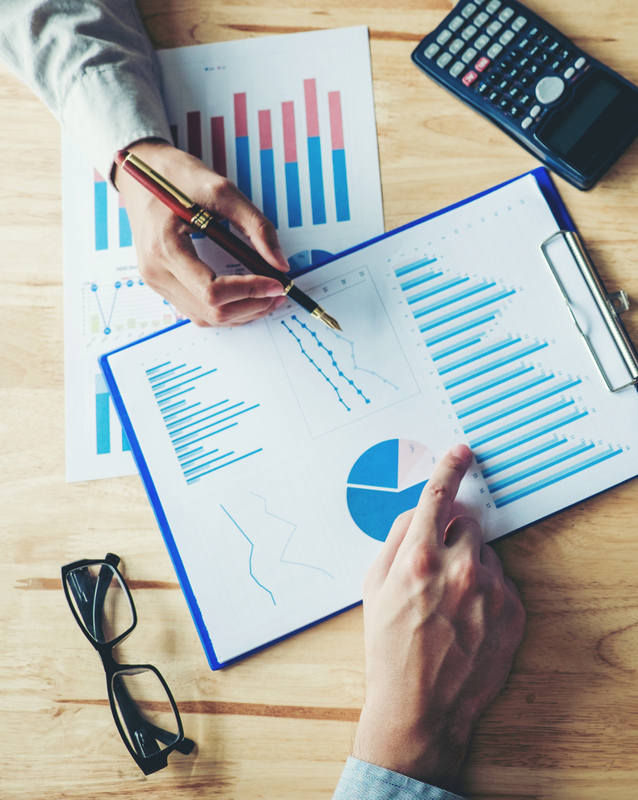 Use benchmarking and evaluation to optimize operational efficiencies and effectiveness as well as enhance funding opportunities. Facilitate the development of new and innovative waste management systems and infrastructure to meet State and local mandates. Provide leadership and effective outreach to foster regional collaboration and community engagement to implement changes in the solid waste management system that maximize recovery of materials. Implement the CSA’s Workforce Reinvestment Plan to strengthen our workforce, build expertise, and create necessary workspace to carry out the CSA strategies and actions. 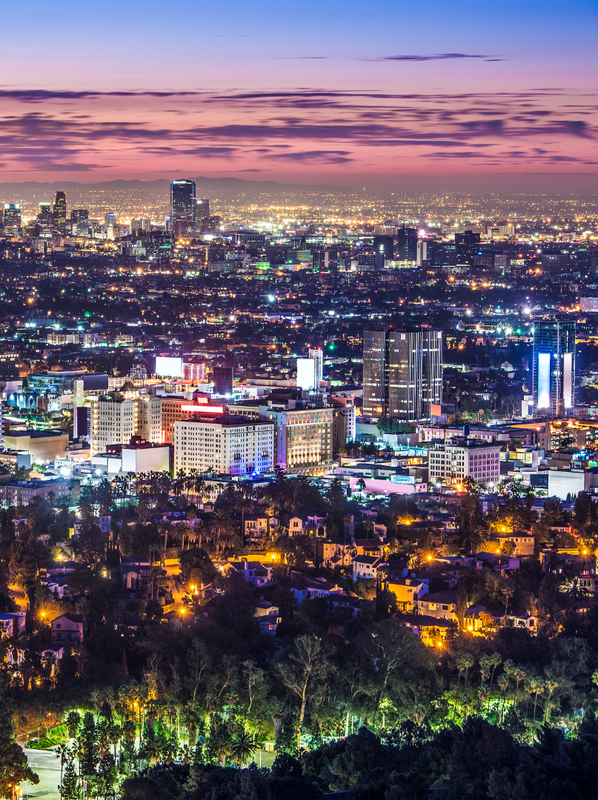 Measure the percentage of Los Angeles unincorporated communities’ waste diverted from landfills, as well as evaluate the overall effectiveness of programs and services. The Public Buildings CSA provides program/project management services for the County’s Capital Projects Program. This includes the renovation of existing building facilities, and the master planning, programming, and construction for new urban infrastructure building facilities for many County departments. The Public Buildings CSA Business Plan establishes various strategies to deliver sustainable infrastructure and County buildings for communities, which improve physical and cultural environments and quality of life for County residents. Develop project management procedures and train staff to redefine customer service and customer definition. Implement organizational improvements by streamlining business processes, developing innovative contracting mechanisms, and removing layers of bureaucracy. Improve employee empowerment by developing staff and creating cross training and succession planning opportunities. Expand the regional leadership role by seeking opportunities to participate in outreach and educational events, implementing formal small business inclusion requirements, and proactively seeking necessary legislation. Implement strategic communication to improve stakeholder perception of Public Works’ project management services. Evaluate overall project delivery success through measuring bids received within construction cost estimate, change orders, and on budget project delivery. The Development Services CSA is responsible for the development of sustainable communities through efficient project entitlement, permitting, and inspection of residential, industrial, and commercial developments. 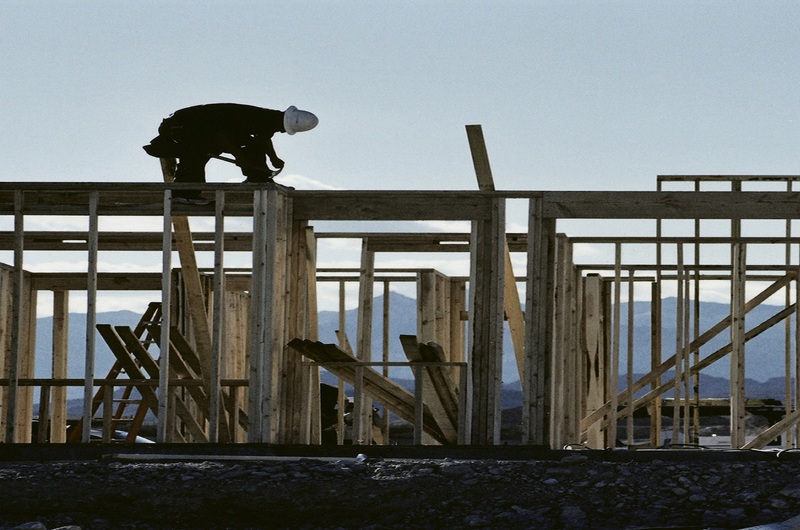 The Development Services CSA Business Plan establishes various strategies to enhance resilient housing and community development, including enhancement of community aesthetics and affordable housing for low-income communities and the homeless. The plan supports the creation of private sector commercial market places and jobs through transparent easy access to County records and e-Government services. Deliver a collaborative plan approval, permitting, and inspection program to create a shorter time period from application submittal to inspection sign off. Create Regional Development One-Stop Centers to enhance customer services, increase communication, improve employee workspace, and portray a positive image of the County. Expand e-Government services to optimize permitting, construction inspection, land-entitlement systems, and employee effectiveness. Develop a streamlined solar permitting and inspection process to expedite permits and inspections while maintaining the safety and welfare of communities. Provide online access to Development Services documents to provide access to the public for easy and seamless usage. Measure the efficiency of entitlement, permitting, and the construction inspection process to ensure safe and sustainable development and housing construction. The Emergency Management CSA prepares for and responds to daily incidents, and supports County emergency operations during major emergencies and disasters. Emergency Management also collaborates with other first responders such as, Sheriff, Fire, and Office of Emergency Management to provide outreach on emergency preparedness. The Emergency Management CSA Business Plan establishes various strategies to enhance better management of disaster risks and reduces potential disruption from natural and human-caused hazards, and enables timely response and recovery from emergencies to restore normalcy to communities as quickly and safely as possible. 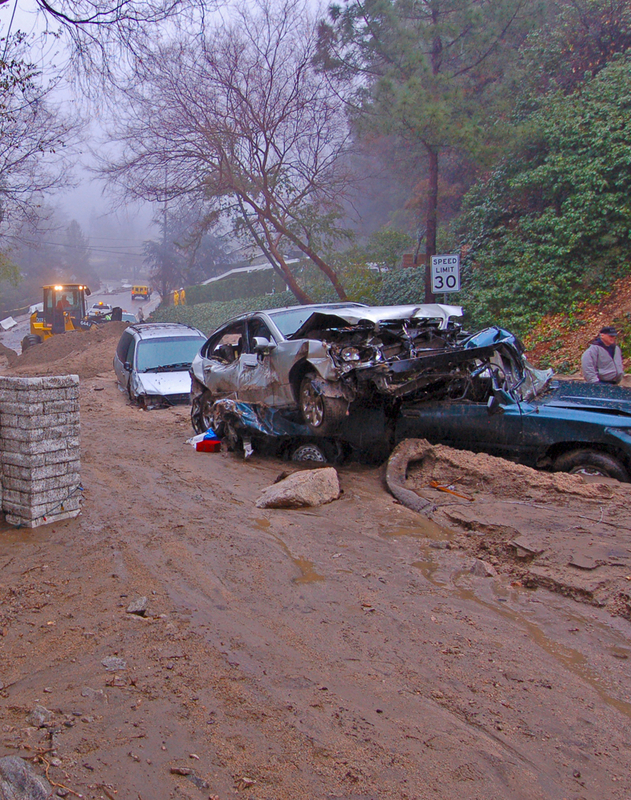 Maintain a constant state of readiness for Public Works responders to address emergencies impacting communities in a responsive and collaborative manner. Assume a recognized role in emergency management amongst other agencies in Los Angeles County to advance its role as a first responder. Collaborate with other responding agencies on the safety of, and impacts on, the homeless community in all phases of incident management, including response and recovery efforts. Develop a Continuity of Operations Plan for essential Public Works’ CSAs. Develop and maintain communication strategies for internal and external operations. Invest in Public Works’ Infrastructure and provide appropriate resources to maintain a modernized Department Operation Center and emergency response equipment. Train and/or certify 100 percent of new personnel annually that have emergency response duties to ensure appropriate response to incidents, emergencies, and major disasters. The Business Outreach and Technical Services focus on supporting the County’s community economic development and local job creation through business-friendly contracting opportunities for design, construction, maintenance, and operations of public infrastructure and capital projects. Develop innovative service delivery model through improved communication, streamlined processes, collaborative partnerships, use of state-of-the-art technology, information technology initiatives, and effective training programs. Embrace sustainable design practices resulting in sustainable and resilient infrastructure projects through appropriate standards and guidelines, research and development, collaborative partnerships, and enhanced information technology security. Enhance outreach and education to improve business engagement and business friendly contracting opportunities by establishing strategic partnerships with professional organizations, industry coalitions, business community, and chambers of commerce. Improve contracting equity in diverse communities to enhance local economy and workforce development, and explore innovative funding alternatives and private investment opportunities to advance infrastructure investment. Measure increase in customer service level, sustainable project delivery, business engagement, and equitable contracts and local jobs created. 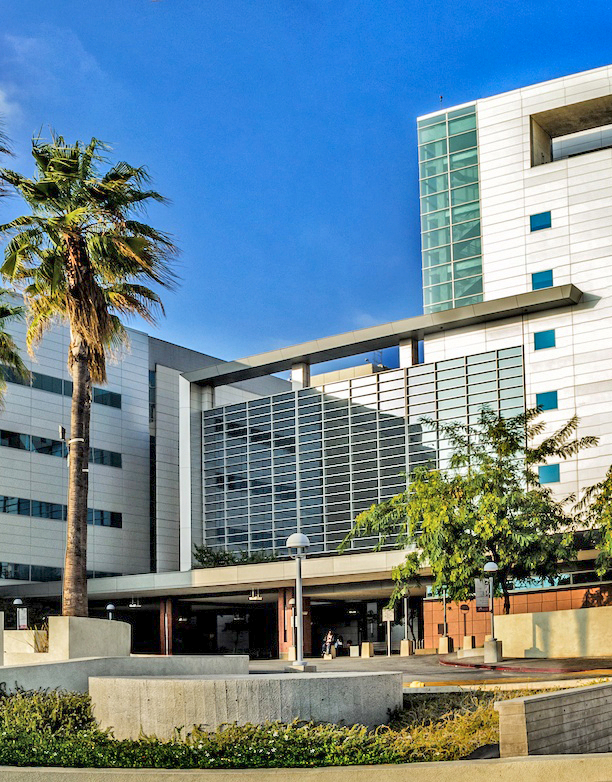 The Administrative Services Branch provides financial management; human resources; and administrative services to all Core Service Areas in the Department. 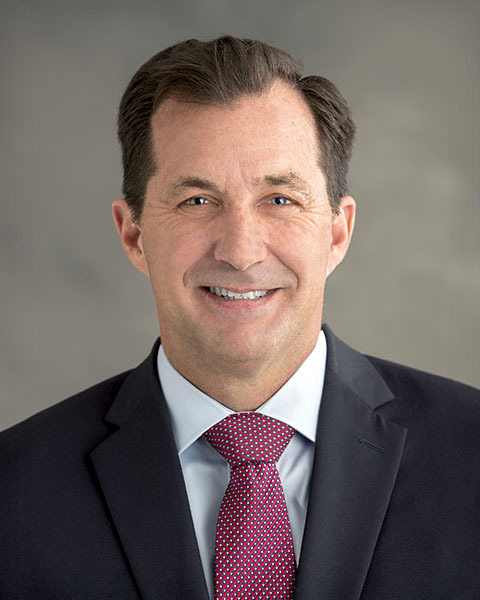 Services include fiscal oversight, budget/fund management, internal audit, recruitment, classification, personnel & payroll operations, employee relations, performance management, benefits and return to work, procurement and warehousing, employee training and professional development, compliance oversight for legally mandated programs, and employee programs. The Branch Business Plan outlines various strategies and actions it will undertake to support the Department’s financial health, workforce development, and small business communities. Lead a department-wide Workforce Reinvestment initiative and develop strategies for recruitment, onboarding, training, and succession planning, to attract the best candidates in the region, and create career paths that increase employee retention and engagement. Develop strategies to optimize utilization and maintain strong financial standing of all funds, including creating a pooled revenue structure and explore short-term financing options for the Department’s programs and projects. Work with Business Outreach Branch to create an engaging small business program that increases participation of Local Small Business Enterprises (LBSE) and Disabled Veteran Business Enterprises (DVBE) in the procurement of goods and services. Measure success in recruitment, retention, training, leadership development and succession planning, and in developing in-house expertise. Measure the costs/benefits of the new funding structure and investment options. Measure increase in purchase volume of commodities and services from LSBE and DVBE vendors. View the Strategic Plan in PDF. 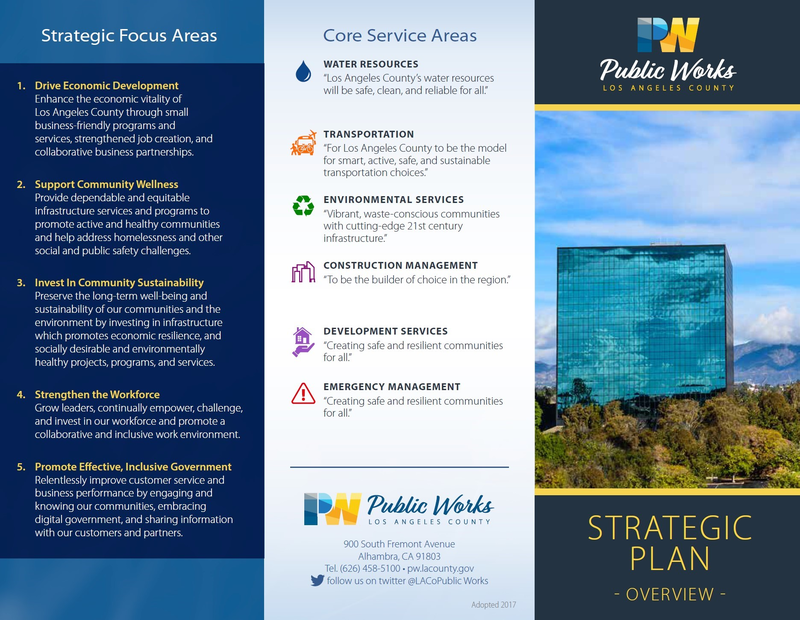 View the Strategic Plan Brochure in PDF. View the Strategic Plan Poster in PDF.